Indonesia is made up of a 17,000 islands, and tourism is a major force in the economy of the country. It is the tourism industry that contributes most of its foreign exchange. The country is vast and enjoys the unrestrained natural beauty, combined with historical heritage. It is the forth-largest populated country in the world, and the population is made up mainly of Muslims; whose population, here is said to be the largest number in the world. Bali is covered from the east to west by a volcanic range. 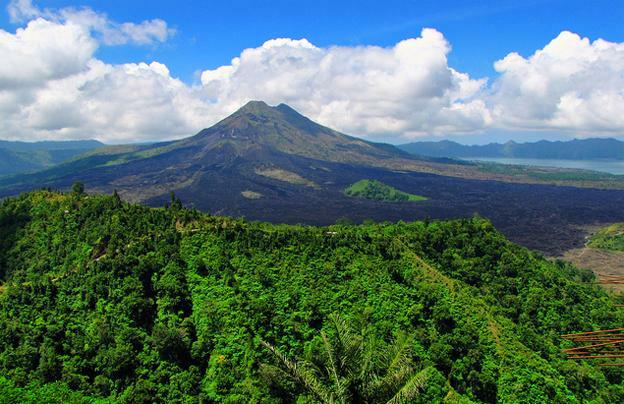 The two dominating peaks are the Batur and the agung. The volcanoes have made the soil so fertile, that the people have taken to farming, where the yield is so high that they have now become very rich. Even the steepest land is terraced, and paddy is grown there. Bali is full of aqueducts and Dams. Most of the tourists who visit Bali, seek out the three resorts of Sanur, Kuta and Nusa Dua. Yogyakarta was once a royal Kingdom and also a trading center. It was the seat of the Mataram Empire. You can still feel the power of its past glories. Today, it is a city of art and culture. The palace complex is in the middle of the city. Myth has it that the Javanese ruler is the central point of the universe, and he anchors the world on one side while the spiritual deities do so, on the other side. Kraton is the capital of the Kingdom and also the center of the universe. The palace is said to house the Sultan and his family, and there are special chambers for meditation and ceremonies. The throne hall is very splendid, a mosque, a huge garden, stable and barracks. The parade ground is very expensive, and it is lined with banyan trees. 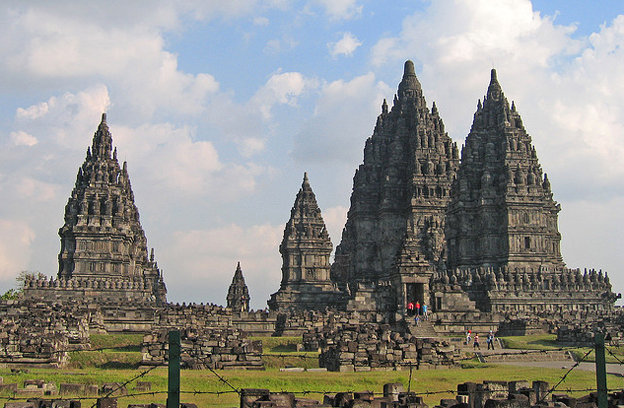 This is one of the five interesting places that you should not miss in Indonesia. 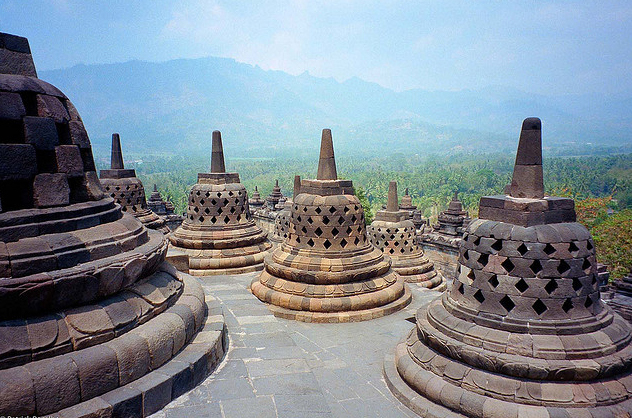 Borobudur is punden berundak shaped. It is made up of six levels of square shaped and three levels of circular shape coils. It has a stupa on the top of its main peak. At each level, there is a stupa. This depicts the philosophy of the Mahayana sect. Ten levels must be passed by a person if he wants to be a Buddha. The foot represents the kama. 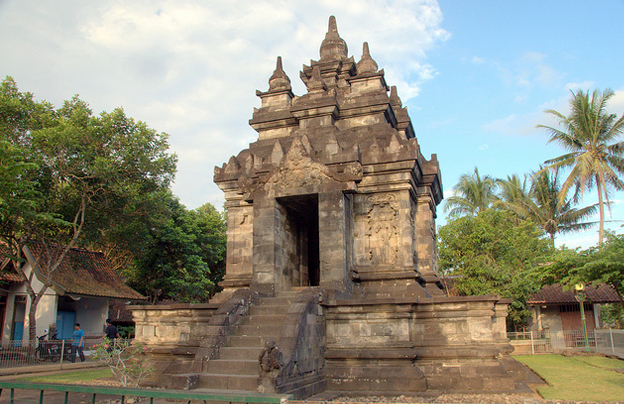 You will find it inside the temple CandiRara Jonggrang or lara Jonggrang, and it lies exactly on the boundary of central Java and Yogyakarta. The temple was built in the year 850 BC. There is a volcanic range, hot springs, unexplored jungles and plenty of farms. The forest reserve like the Bengkulu, Gedung Wani and Mount Loeser are splendid and is inhabited by plenty of tigers, elephants, tapirs and rhinos. Some of the other tourist attractions are, the Lingga village, Lake Toba, Bukittinggi’s Fort de Kock, a market and the Bundo Kandung. All along the east coast you will find some very beautiful beaches. Indonesia has so many islands that you will want to explore. You can tour volcanoes and enjoy the different formation of the land. You could also visit temples and mosques. However, whatever you do; you must visit the five interesting places that you should not miss in Indonesia. Kevin Pritchard the author of the article “Indonesia – the Land Of Volcanoes” works for the marketing department of a travel company in Indonesia.